Entering our 27th season of consistent, quality events. 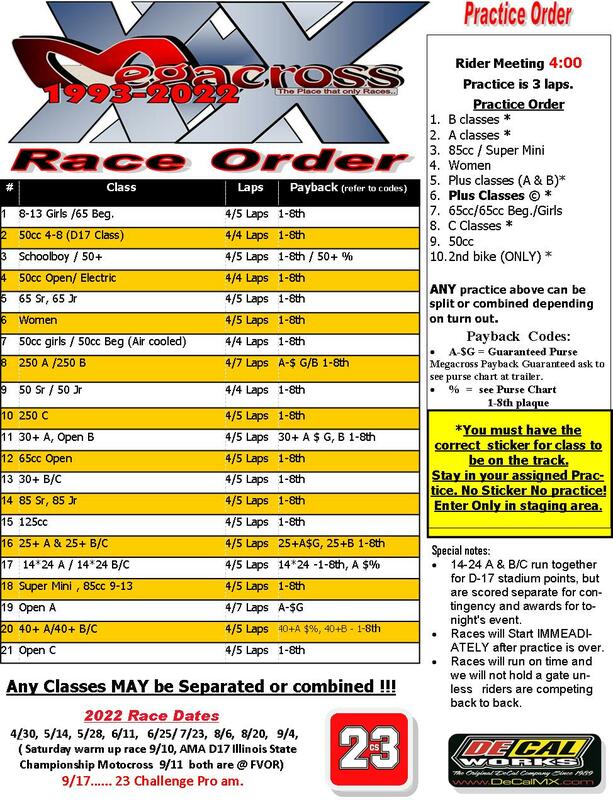 Rider resume's for this year's racing program. Click link and fill out then send to us. thank you! Click the You Tube Channel below for last race's video! Check out all the videos on our You Tube Channel click here! Phone number 815.539.9021 for last minute updates. Special thanks to Dylan Broll (his business link is below) who has been instrumental in helping and teaching this ole dog some new tricks building the new site. Let us know how this site works for you. ALL the information is still here just in a different and more organized fashion. This yellow box will be our weekly/race update area. Since 1993 we have worked hard to provide one of the most rider friendly, progressive, and fun race series in the mid-west. Riders have enjoyed our series and have recognized the great value and competition that it provides. ALL ages have found our racing event to be more then just a race, but a true bonding competitive race series which has molded many friendships and riders careers. We are proud to be an AMA and District 17 member, which utilizes those foundations to make our series the best it can be. Join us during the summer for fun filled Saturday nights, and see why Megacross is "The Place to Race". Don't forget Fox Valley Off Road for all your practice and play riding needs at a different location. Want to do more then pound laps? We have Beginner areas, riding schools, two tracks, and wooded trails, hills for all skills. 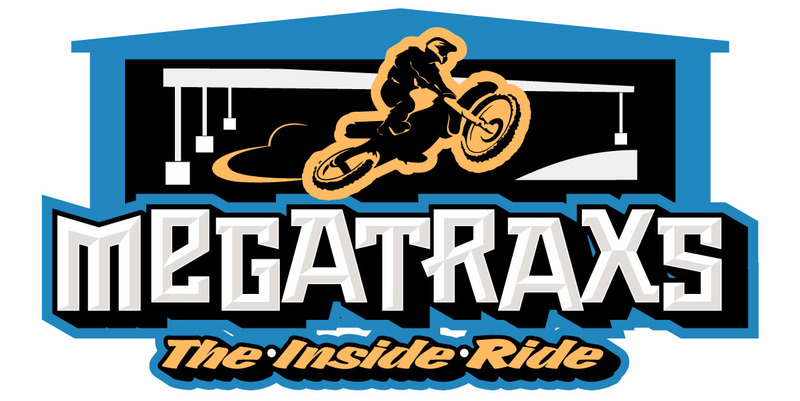 Family oriented fun, it is the "The Place to Ride"
Now Open Megatraxs! Dirt Bike INDOOR riding Arena! Check it out! Keep your edge ride all winter long!